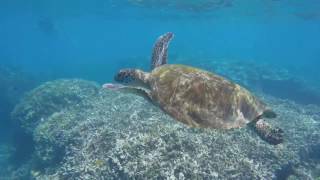 Day tour to Lady Musgrave Island. 1770reef provide tours to Lady Musgrave Island, with the adventures of experiencing the Great Eight only found in the Southern Great Barrier Reef. 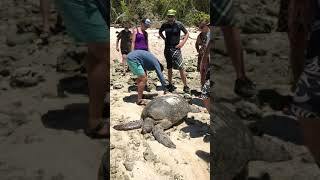 Among the adventures of Snorkelling, Guided Glass Bottom Boat Tour and Guided Island walks, Lady Musgrave Island Lagoon has stunning turtles, manta rays and fish to swim with in the Coral Lagoon. Lady Musgrave lagoon is a 35 acre Coral Cay in the Southern Great Barrier Reef. 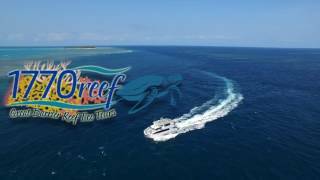 Provided morning tea, lunch, afternoon tea their Reef Jet will take you out from 1770 Marina to Lady Musgrave Island being approximately a one and a half hour trip. 1770 Marina is the closest port to the Island making it an enjoyable and relaxing day out at the reef. 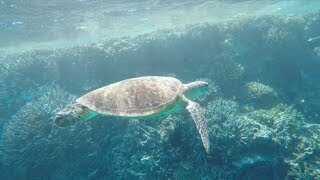 1770reef takes you on a adventure cruise to Lady Musgrave Island and Lagoon for snorkelling in the pristine waters of the Coral Cay with turtles, local fish, manta rays, also viewing the beautiful corals and the magnificent great eight. Glass bottom boat viewing is also available with guided island tours. Morning tea, lunch, afternoon tea and hot beverages are also provided.